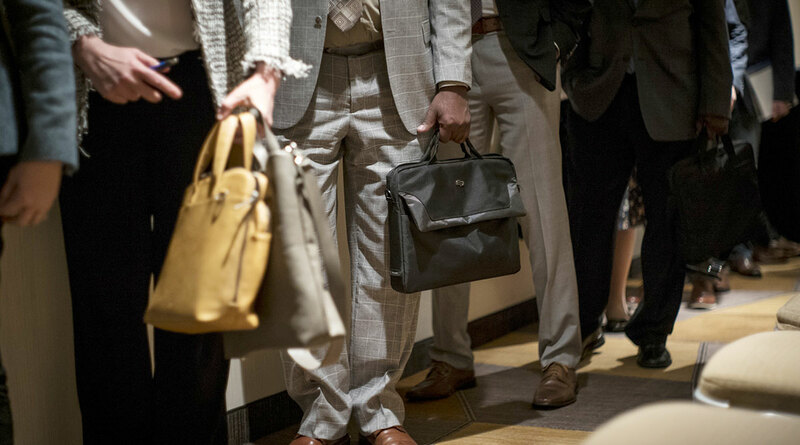 Jobless claims decreased to 196,000 in the week ended April 6, Labor Department figures showed April 11. The level fell below all estimates in Bloomberg’s survey of economists, which had called for an increase. The four-week average, a less-volatile measure, declined to 207,000, the lowest since December 1969. The fourth-straight drop in claims indicates the labor market remains historically firm as employers still find it hard to attract and hire workers amid low unemployment. The report comes a day after Federal Reserve officials signaled they’re prepared to move interest rates higher or lower as needed, but an unusual mix of risks means they could remain on hold all year. In separate data April 11, March producer prices, excluding food and energy — a key measure of U.S. prices — increased 0.3% from the prior month, more than forecast, and climbed 2.4% from a year earlier, matching estimates.